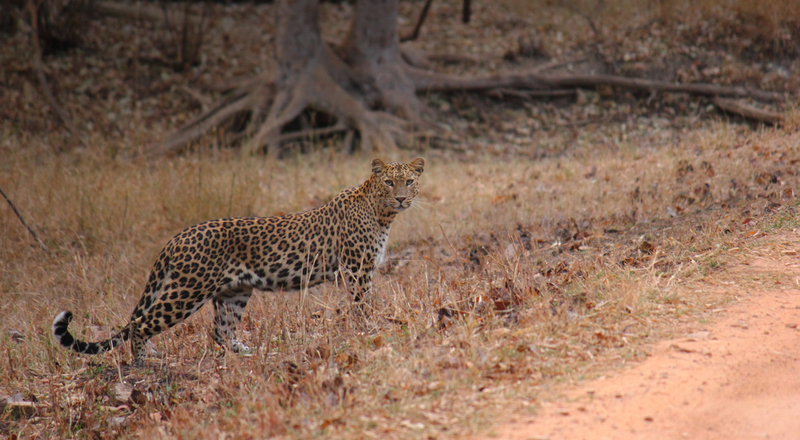 Kanha National park has not always been a protected area. It went through different phases, from hunting ground to wildlife sanctuary to national park. Here a short over view. Before the 19th century, the area was being ruled by the Gond dynasty over a period of many centuries. The two tribes of Baigas and Gonds are Kanha`s indigenous forest dwellers until today. In those times they were hunter/gatherers as well as practising shifting cultivations and `slash and burn` techniques. Since the two tribes were living closely with nature, they had accurate knowledge of the animals and their behaviours. This is one of the reasons why today Safari excursions are accompanied by a local guide. As early as around 1862 the first forest management rules were instituted which reflects an amazing foresight from the department, aiming to protect the forests. Cutting of various tree species like sal, teak, saja, shisham and bijou was not allowed without official authorisation. It was from the year of 1880 onwards that Kanha was known as a hunting ground. Elaborate shooting parties on elephant back were taking place, using the skills of local hunters, called shikaris. It was only once the tiger population had dropped to an alarming figure that hunting was effectively banned. 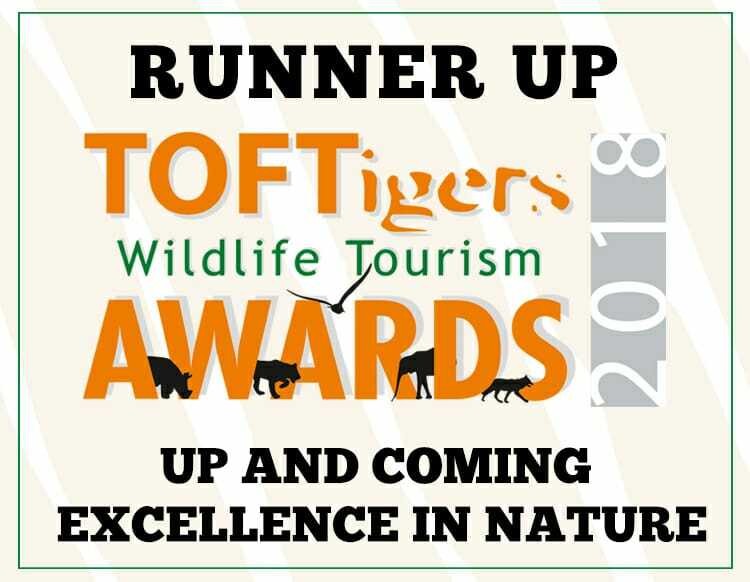 In 1933 the Kanha forest area was declared a wildlife sanctuary, yet during the period of 1947-51 the king of Vijaynagaram shot 30 tigers in the forests of Kanha. In the years of 1969-1970 a lot of conservation efforts and wildlife research were performed which lead to the relocation of villages from the core areas like Sonf, Bishanpura and Gorilla into the periphery of the National park. The efforts to save the hard ground barasingha, the icon species of Kanha, from extinction is one of the success stories which brings light to our heart whenever we see a Barasingha. The hard work and joint effort of many groups of people is remembered with great respect. It was in the years of 1970-73 when the Prime Minister of India, Mrs Indira Gandhi, launched Project Tiger to ensure effective tiger protection in the wild. 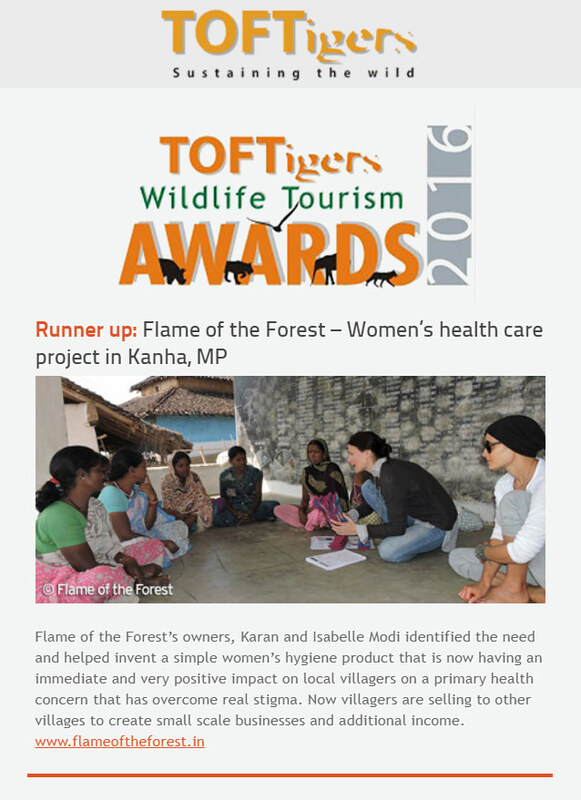 Kanha was among the first nine tiger reserve to be protected and managed under Project tiger. 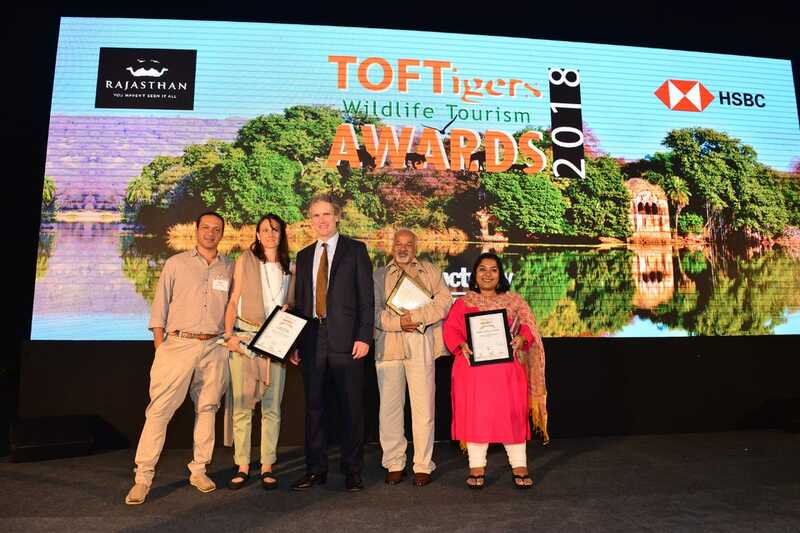 In the years after, Kanha benefited form an intensive collaboration between the Centre for Environmental Education in Ahmadabad and the United States National Park Service. This collaboration resulted in the installation of a multi-faceted information program at Kanha, consisting of a park museum, two orientation centres and various publications. 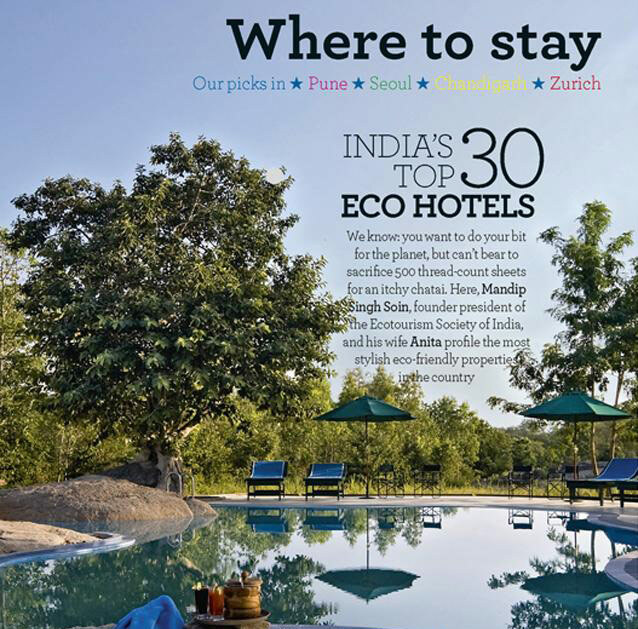 Today Kanha is undoubtedly the premier National park in India and one of the finest wildlife reserves in the world. Park management is never ending research and hard work which includes maintaining the grasslands and meadows, which are home to a huge variety of species, maintaining water-bodies for the harsh summer months where water scarcity is one of the main worries, controlled fire-lines, watch-towers and patrolling from post to post in order to reduce poaching. Even so, poaching is today world wide the biggest threat for wildlife areas, next to over population and climate changes. Even so, poaching is today the biggest threat worldwide for wildlife areas next to over population and climate change.